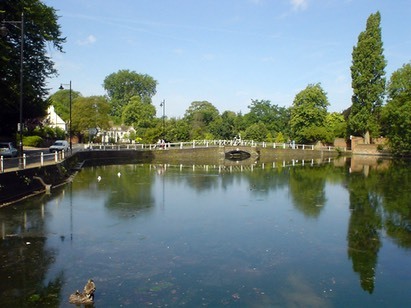 The first Carshalton Village Market will be held this Saturday 22nd June in Grove Park by the Ponds, 10am-4pm, offering an exciting range of food, local produce, craft activities for kids and treats! Visit the market for quality affordable products and support your local independent businesses. Interestingly Different will bring their renovated furniture and household items and there will be lots for children to see and taste - they can have fun painting their very own mug with Glazed All Over. "The Carshalton Village Market is a great celebration of our beautiful village and all the fantastic local businesses�who work hard to make Carshalton such an interesting place," said Kathy McGuinness, founder of Carshalton Mums. "We hope it will be the start of a regular new event for Carshalton families!"